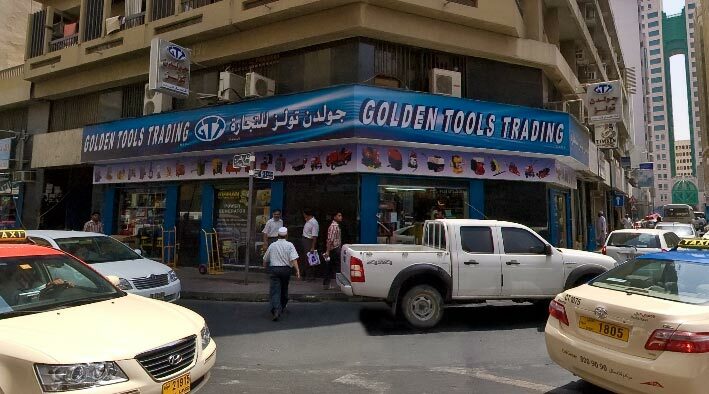 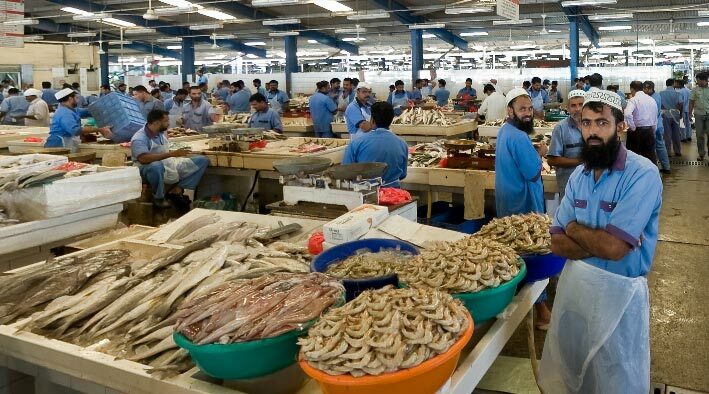 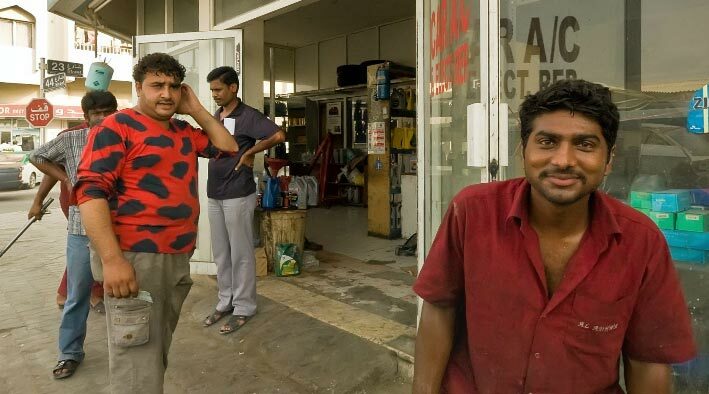 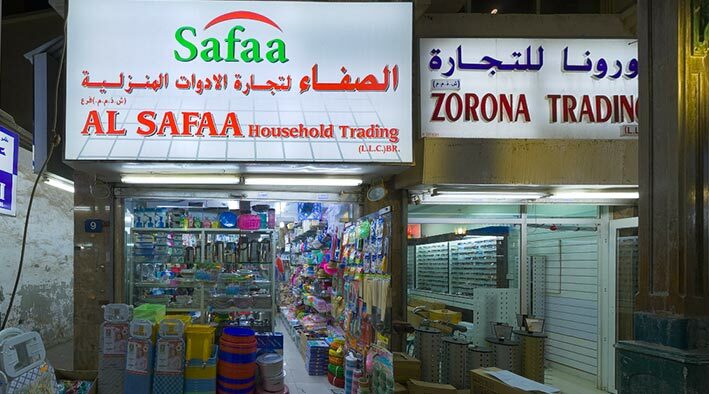 Dubai 360 Virtual Tours | 360 panorama photo at Golden Tools Trading L.L.C. 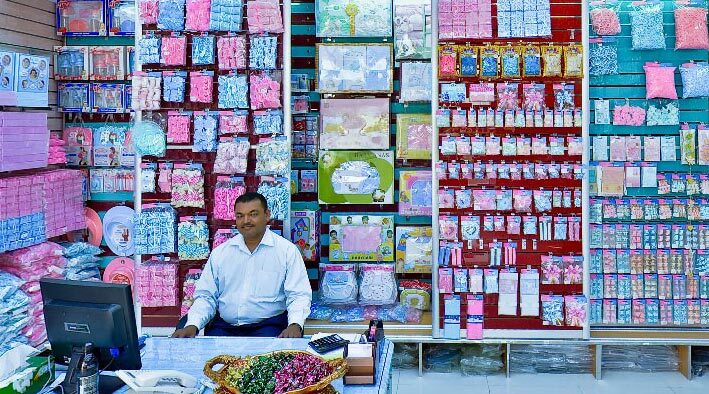 from Sharjah. 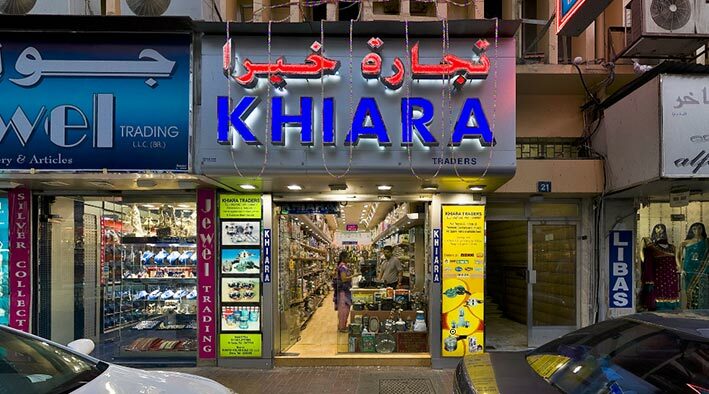 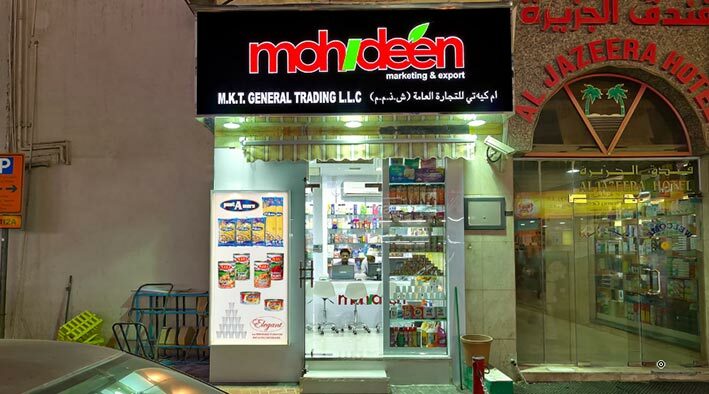 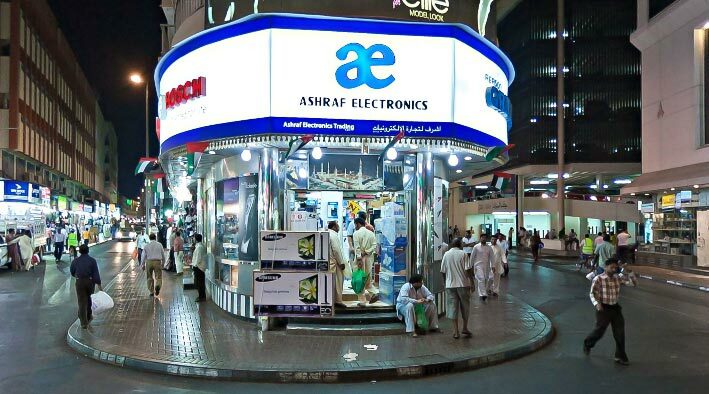 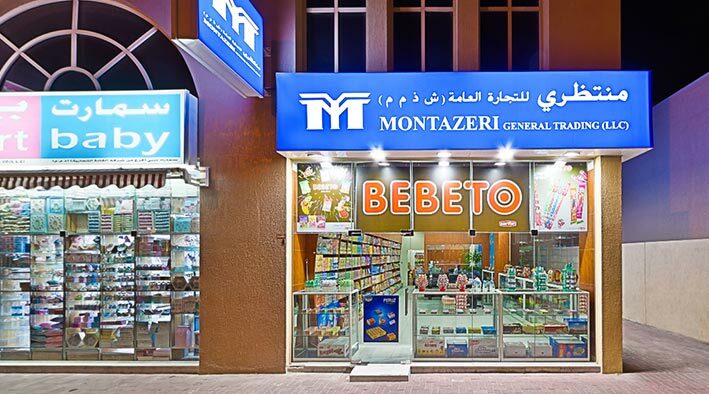 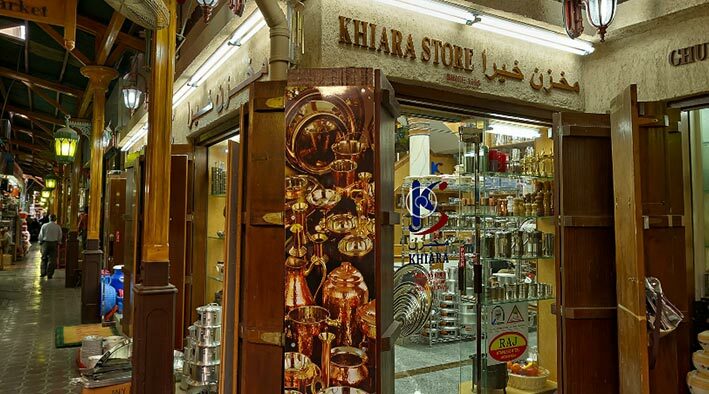 Specialist in Hardware and Hand Tools with its well designed and vividly displayed showroom situated at easily accessible location near by Nasser Square, Dubai. 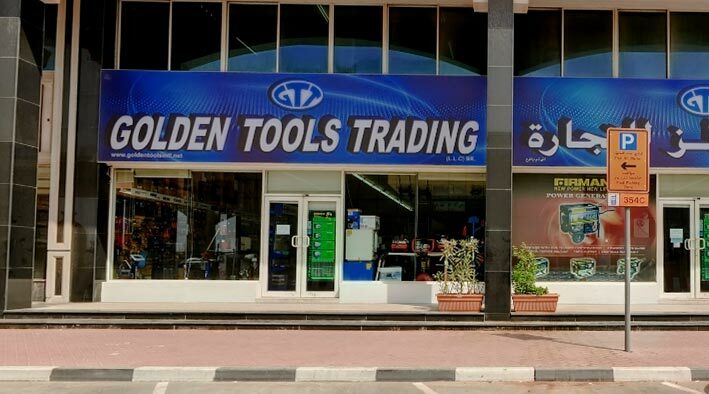 Our Showrooms are well equipped with wide range of popular brands of Power Tools, Hand Tools, Garage Equipment, Welding Machines, Wood working equipments, Garden tools and equipment, Electrical equipment etc.